The 2018 Top Party Schools ranking is based on student reviews and nightlife statistics. 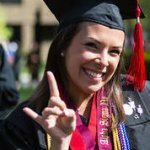 Top party colleges have a vibrant and diverse party scene – they offer fun options both on and off campus and students rate their peers as being fun, friendly, and into partying. Read more on how this ranking was calculated. 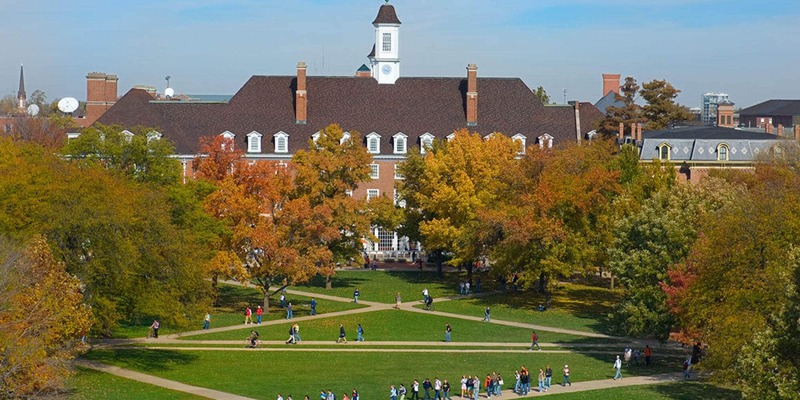 University of Illinois—Urbana-Champaign is a public institution that was founded in 1867. It has a total undergraduate enrollment of 33,932, its setting is a city, and the campus size is 1,783 acres. The University of Illinois is located in the twin cities of Urbana and Champaign in east-central Illinois, only a few hours from Chicago, Indianapolis and St. Louis. 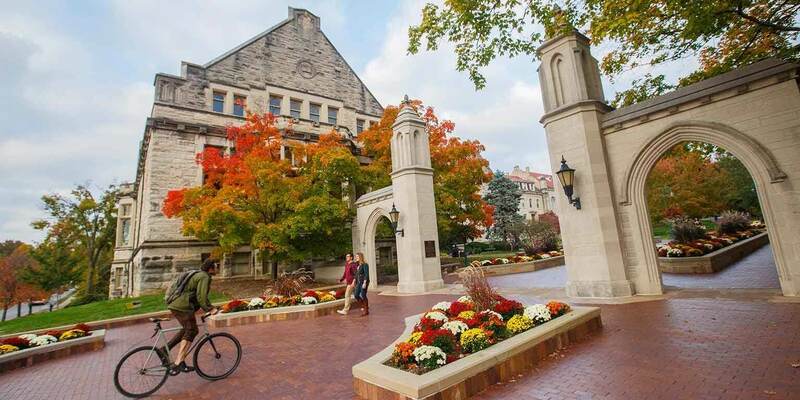 Indiana University—Bloomington is a public institution that was founded in 1820. It has a total undergraduate enrollment of 39,184, its setting is a city, and the campus size is 1,936 acres. The Midwestern college town of Bloomington, or B-town, as it is known to many, is home to a lively cultural scene. Arts and entertainment performances, such as the annual Lotus World Music & Arts Festival, take place year-round. 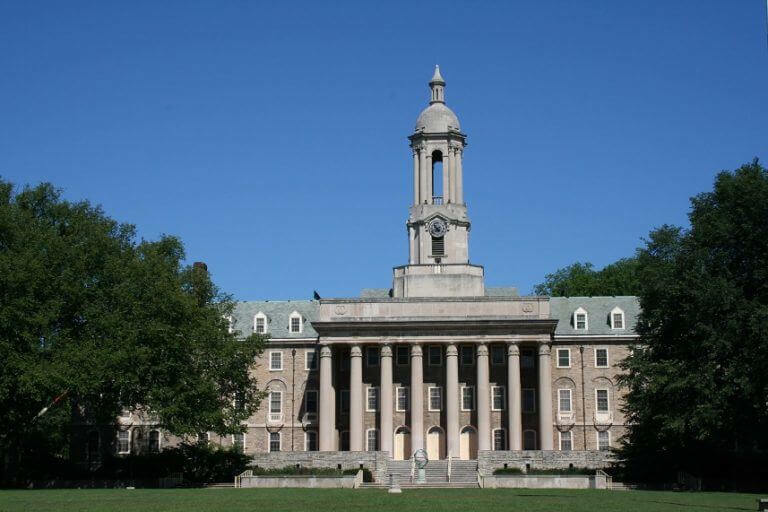 Pennsylvania State University— University Park is a public institution that was founded in 1855. It has a total undergraduate enrollment of 41,359, its setting is a city, and the campus size is 7,958 acres. 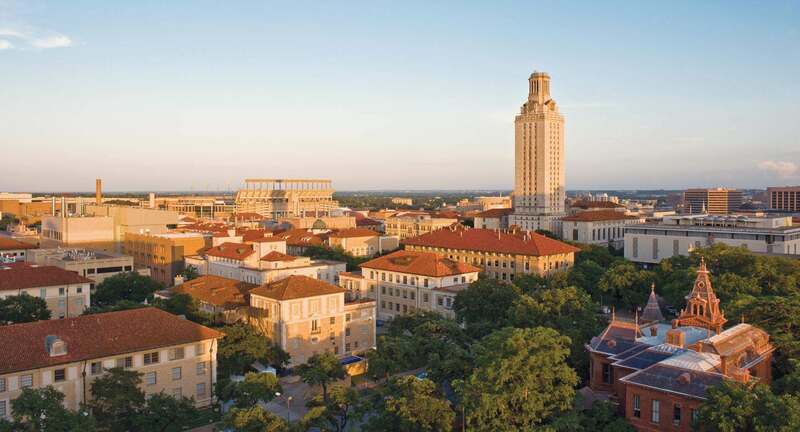 University of Texas—Austin is a public institution that was founded in 1883. It has a total undergraduate enrollment of 40,168, its setting is urban, and the campus size is 437 acres. The University of Texas—Austin is one of the largest schools in the nation. It’s divided into 18 schools and colleges, the biggest of which is the College of Liberal Arts. 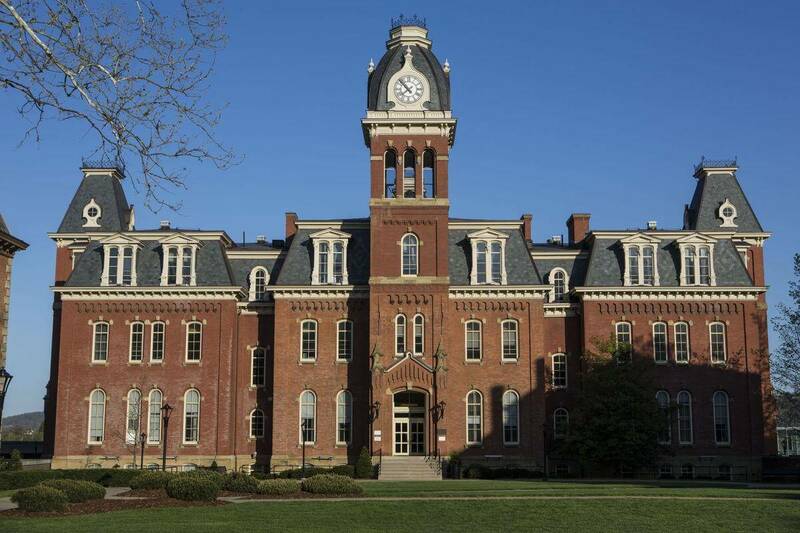 West Virginia University is a public institution that was founded in 1867. It has a total undergraduate enrollment of 22,350, its setting is suburban, and the campus size is 2,800 acres. West Virginia University is a public institution located along the Monongahela River in the small city of Morgantown in the northern part of the state. 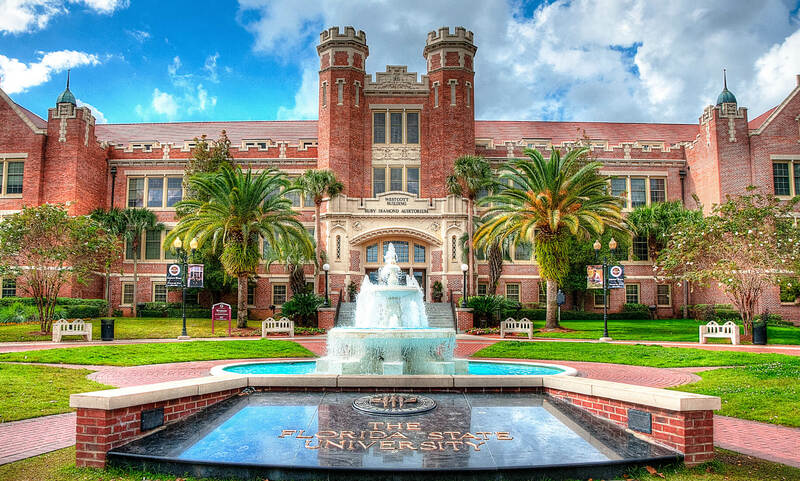 Florida State University is a public institution that was founded in 1851. It has a total undergraduate enrollment of 32,929, its setting is a city, and the campus size is 476 acres. A sprawling public school in Tallahassee, Florida State University has more than 600 student organizations Freshmen at FSU are not required to live on campus, but students who wish to should request housing early to secure a room since housing is limited. 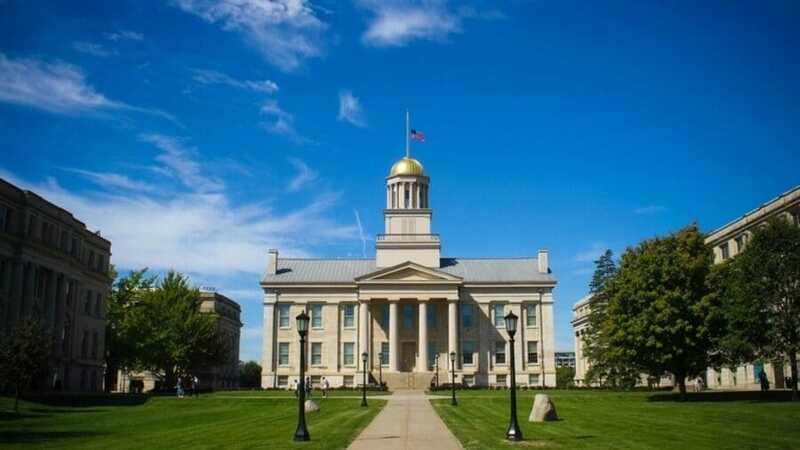 The University of Iowa is a public institution that was founded in 1847. It has a total undergraduate enrollment of 24,476, its setting is a city, and the campus size is 1,880 acres. The University of Iowa offers top-notch academic programming in more than 100 areas. Students looking to hone their leadership skills have many options, too: They can enroll in the LeaderShape Institute, a six-day getaway workshop. Miami University-Oxford is a public institution that was founded in 1809. It has a total undergraduate enrollment of 16,981, its setting is rural, and the campus size is 2,100 acres. Miami University students make up three-fourths of the population of the approximately 7-square-mile town of Oxford, Ohio. To travel around campus and Oxford, students can use the Butler County Regional Transit Authority buses. The University of Georgia is a public institution that was founded in 1785. It has a total undergraduate enrollment of 27,951, its setting is a city, and the campus size is 767 acres. The University of Georgia made history as the first public, state-supported college in America. These days, the school is known for its vibrant student community. 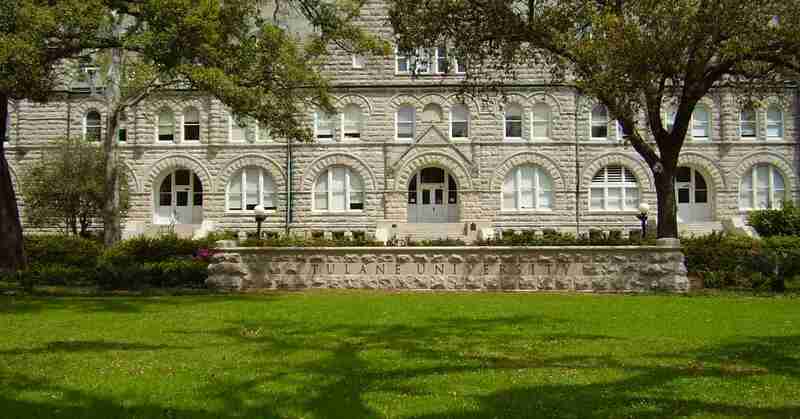 Tulane University is a private institution that was founded in 1834. 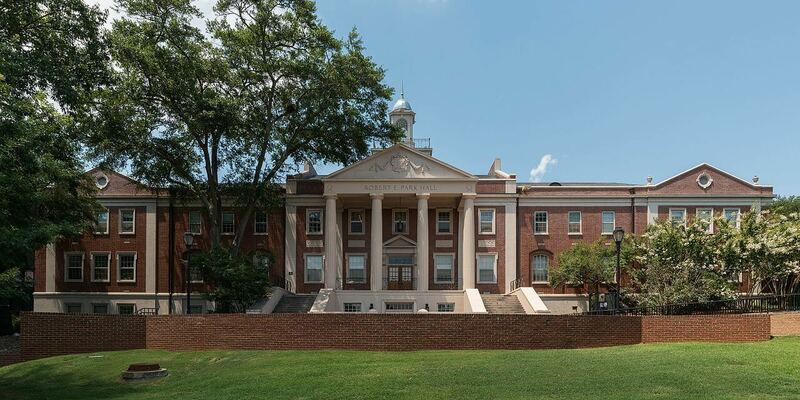 It has a total undergraduate enrollment of 6,377, its setting is urban, and the campus size is 110 acres. Tulane University, located in New Orleans, is divided between the main uptown campus and a downtown campus, which is the center for health science programs. The school has a well-regarded law school, and its School of Public Health and Tropical Medicine.